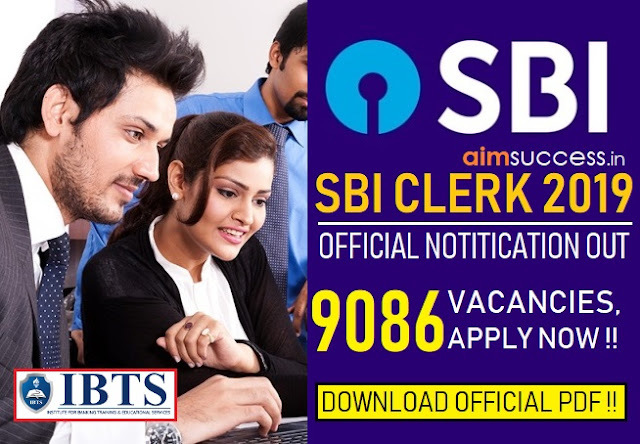 As we know today SSC CPO 2017 Tier I Exam has been started from 1st July and will continue till 7th July 2017. 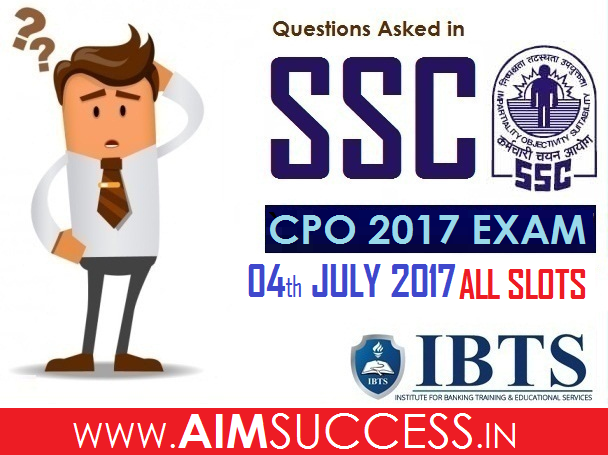 In this article, we are sharing the Questions Asked in SSC CPO Exam 4th July 2017 which is important to analyse your exam. This will be beneficial for the aspirants who are going to appear for SSC CPO 2017 Tier I exam on further dates. Rs 25000 compounded annually@20% for 4 years will be.